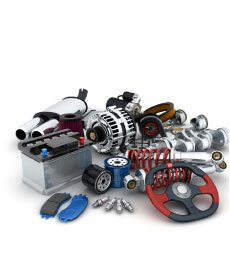 See our car parts specials below. Print off these coupons and present them to the parts manager at the time of purchase. And feel free to email them to your friends. BUY 3 WHEELS, GET THE 4TH FREE! Official Factory Accessory Wheels On Sale NOW! Must purchase 3 wheels at regular price. Not all models will qualify. Coupon not valid with any other offer. Must present coupon at time of purchase. Limit one coupon per person. Coupon does not apply to prior purchases. Other restrictions may apply. Void where prohibited. See dealer for details.